This extensive 600-page book is the result of over 25 years of research by Dr. George J. Georgiou in the field of holistic medicine. It is an invaluable read for anyone who suffers from a supposedly incurable disease. 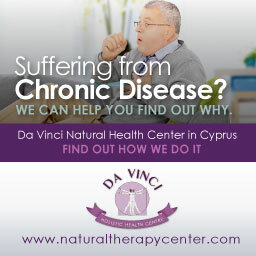 In today’s fast paced world, we often only focus on the symptoms of diseases, not their cause. The symptoms are then suppressed using drugs, but the underlying causes typically remain unaddressed by traditional medicine. 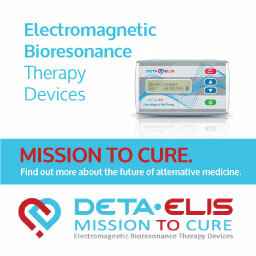 Hence it is no surprise that most chronic or degenerative diseases such as asthma or MS are considered “incurable”. ‘Curing the Incurable’ will help you to identify the causes of many incurable diseases and understand their pathogenesis (where they began and how they evolved). It then explains how to address and reverse these causative factors. The book also contains 15 case studies of Dr. Georgiou’s patients who have all greatly improved using Dr. Georgiou’s methods. There are personal accounts of people with brain tumors, chronic fatigue syndrome, MS, diabetes and other crippling diseases. One woman was even cured of sterility. She had been trying to conceive for over 20 years and after the holistic treatment she finally fell pregnant at the age of 45! Amazing! The book has recently been reviewed by a British Naturopath, Norman Ball, and published in the British Naturopathic Journal, Vol. 28, No. 2, 2011. The book’s approach is holistic – looking at patients on many levels, not just the physical. Holistic medicine takes into account all dimensions of a person; physical, environmental, energetic, psychological, emotional and spiritual aspects are all considered. However this book is also very scientific and contains over 750 scientific references. ‘Curing the Incurable’ consist of 600 pages of well-researched and well-documented information gathered over many years. Dr. George Georgiou Ph.D., N.D., D.Sc. 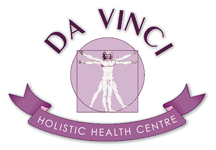 (AM) is a world-leading expert in the field of holistic medicine. He holds various clinical as well as alternative medicine degrees and regularly consults for international bodies such as the WHO (World Health Organization). 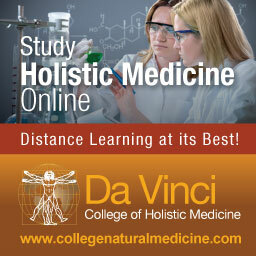 His passion for holistic medicine and never ending thirst for knowledge can be explained by his own personal journey. Early on in his life he had suffered from chronic fatigue, migraines, body aches, sinusitis, stomach cramps, skin issues and many more. At one point it was so bad, he could hardly get out of bed. 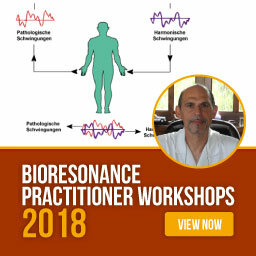 After 7 years of many trips to various doctors and specialists and 18 courses of antibiotics with no improvement in his health, he turned to holistic medicine – and never looked back. Through his studies and practice of alternative healing methods he was able to completely regain his health. 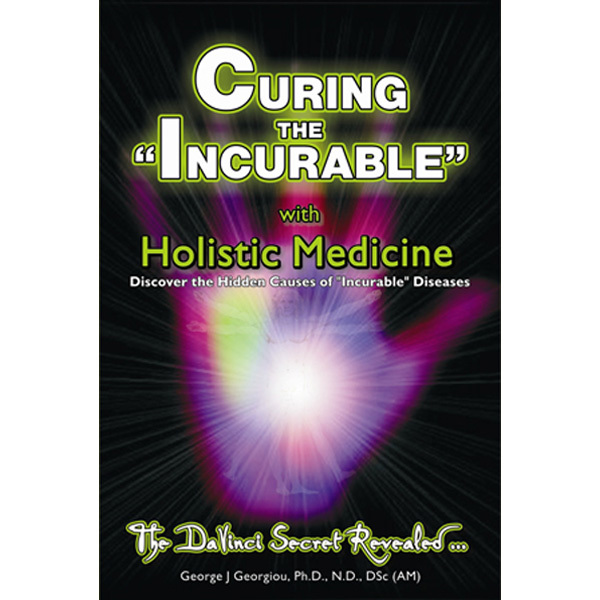 ‘Curing the Incurable’ was borne out of Dr. Georgiou’s desire to share his learnings with as many people as possible, and help others that are suffering from bad health and chronic diseases. What took him 25 years to learn is now at your fingertips in the form of this amazing book. Dr. Georgiou has also written a number of other eBooks. Click here for the full range.